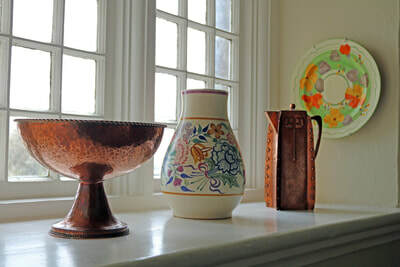 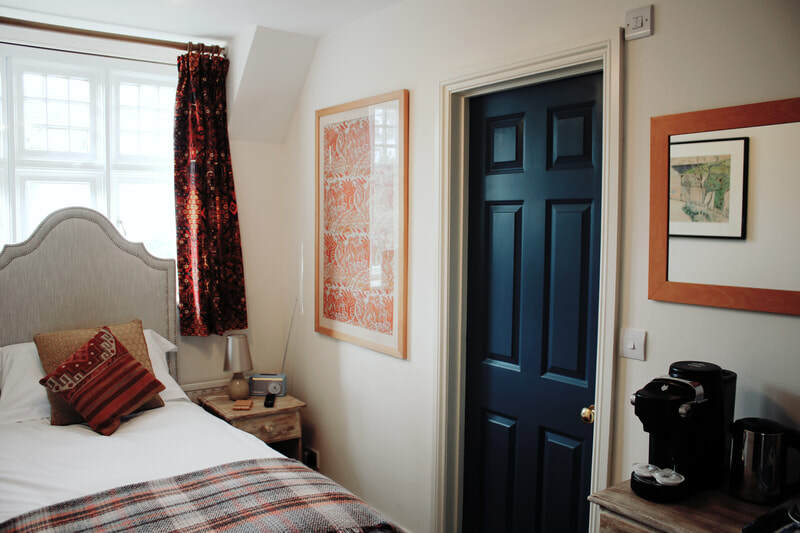 We are a small friendly guest house that provides all the features of modern hospitality in the setting of an historic former artist’s residence. 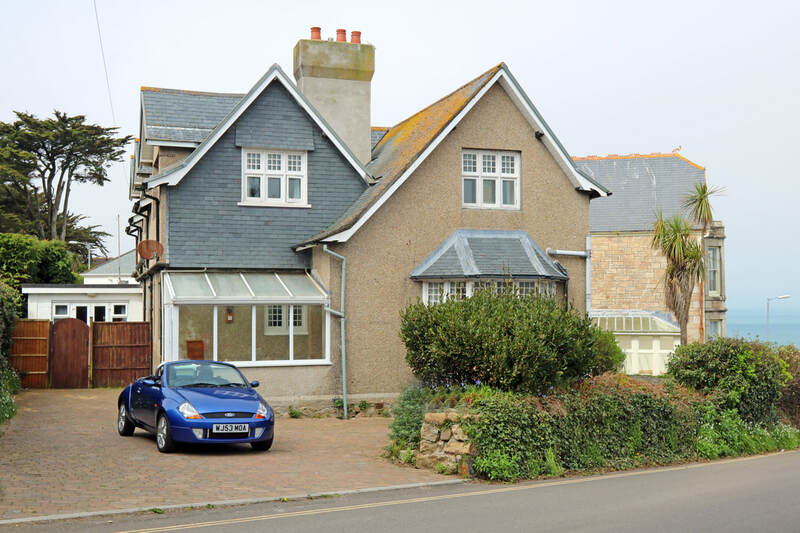 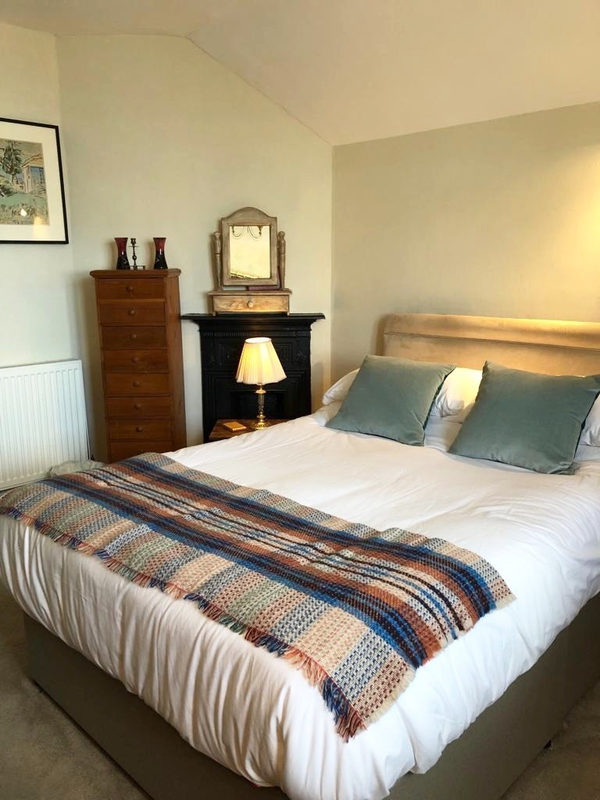 Ideally situated to explore the ancient landscape of West Cornwall, the South West Coast Path, St Michael’s Mount and other local National Trust attractions. 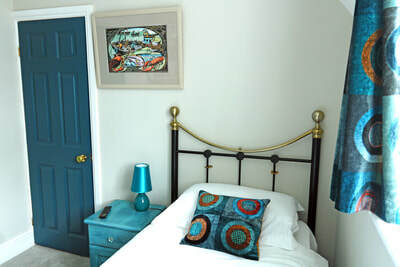 We specialise in one night bookings for walkers of the coast path at no extra cost during low and mid- season. 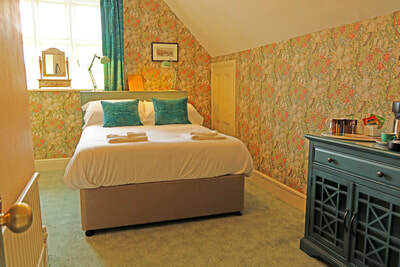 We have four guest bedrooms with full en-suite facilities. 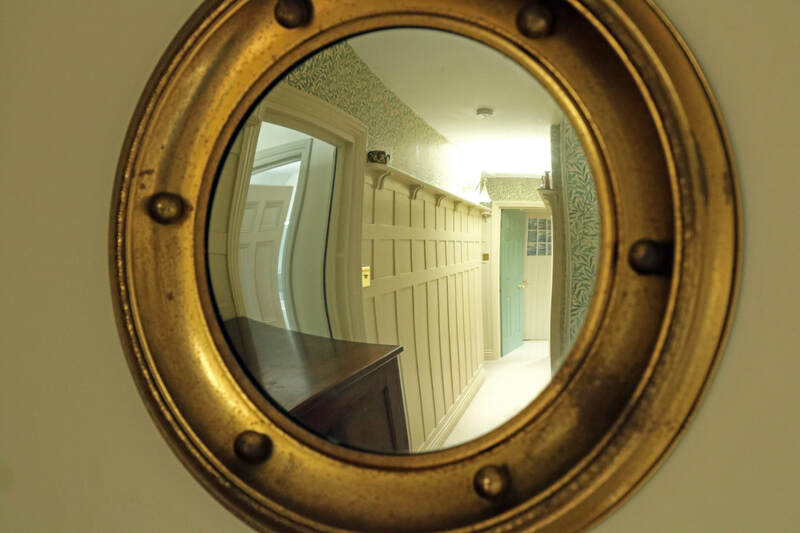 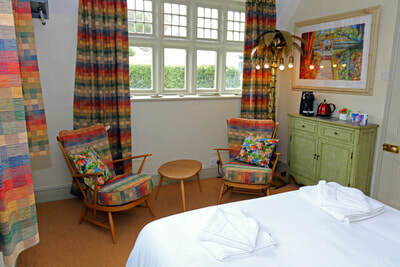 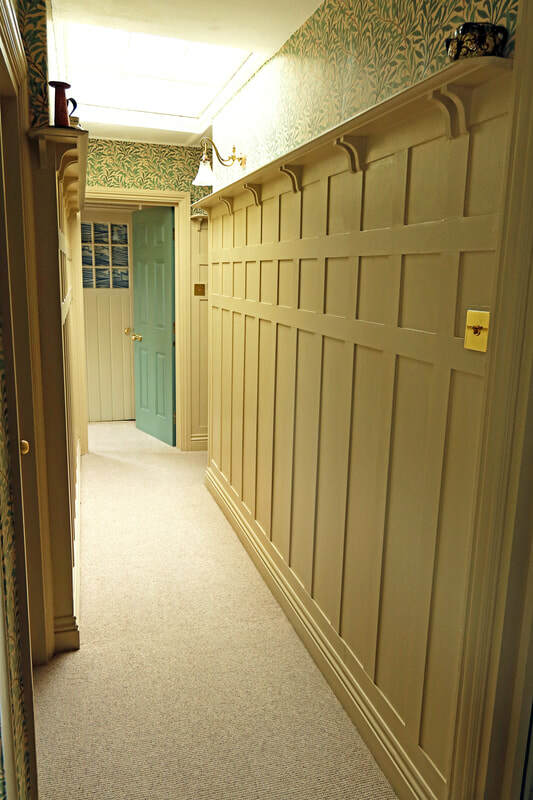 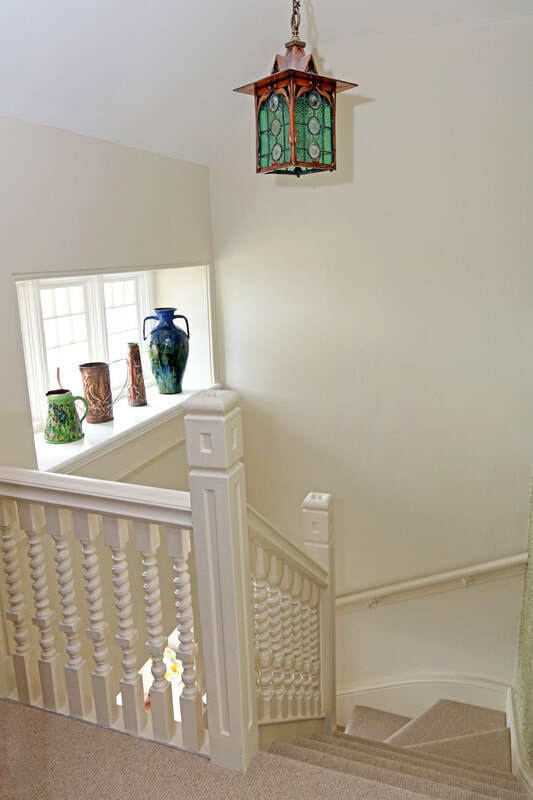 The accommodation retains many of its Arts and Crafts period features updated with the latest fittings, fabrics and furnishings to give it that modern twist. 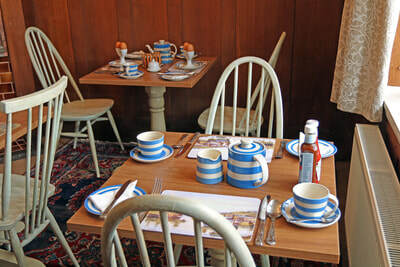 There are six off-street parking spaces and a full breakfast menu catering for all tastes and dietary needs.